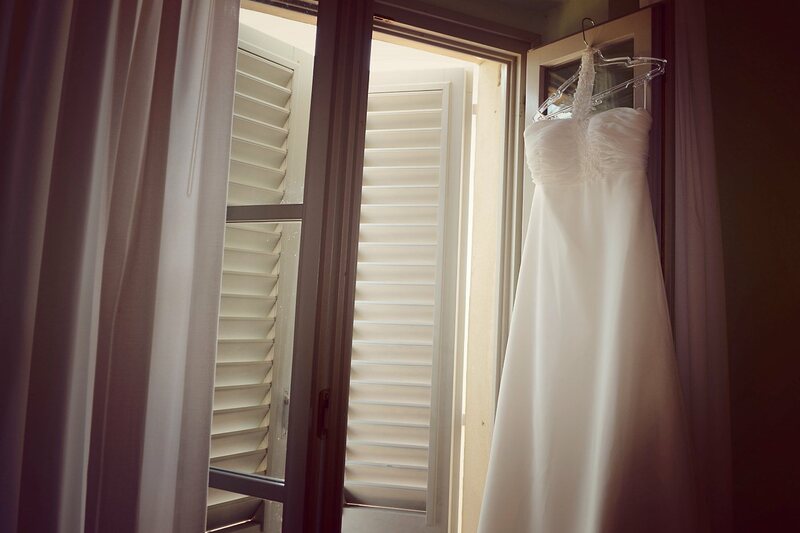 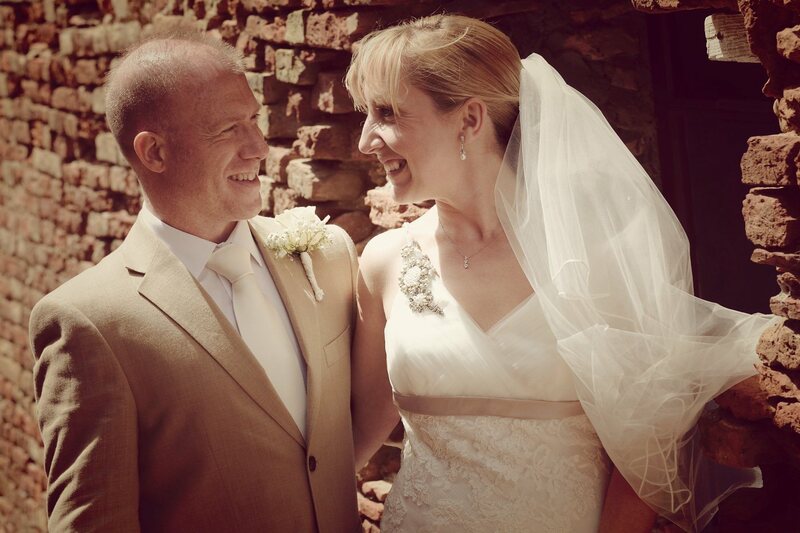 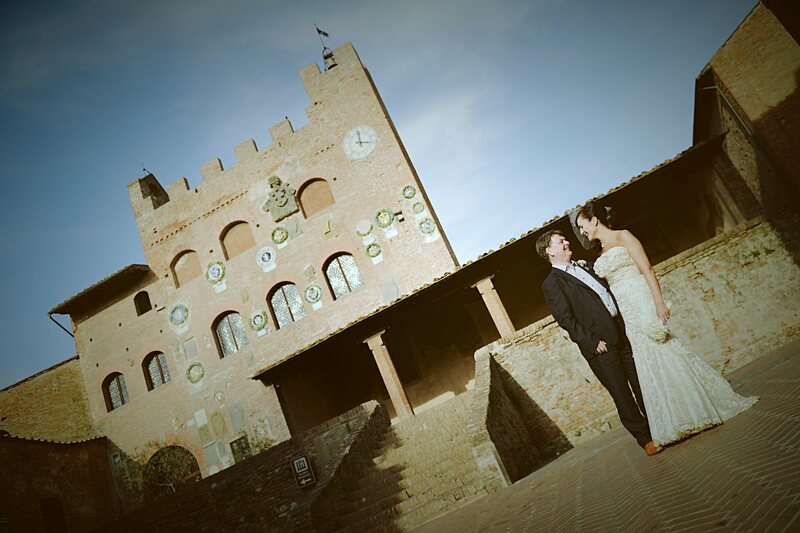 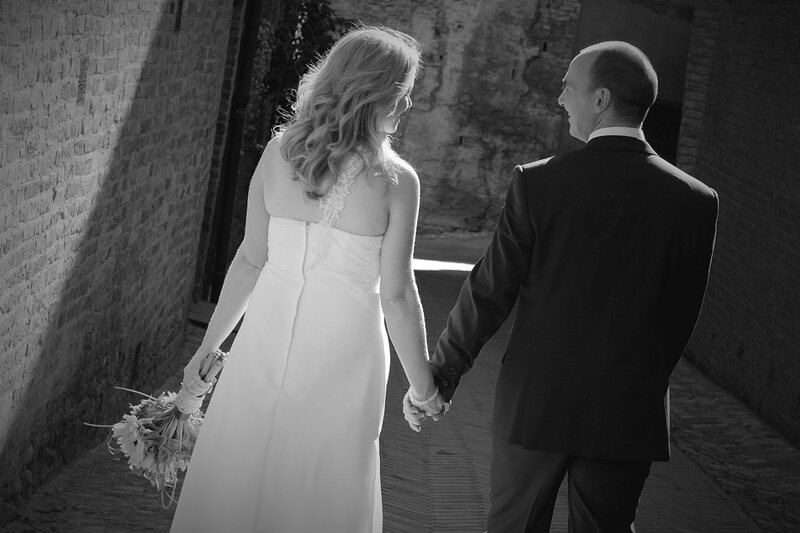 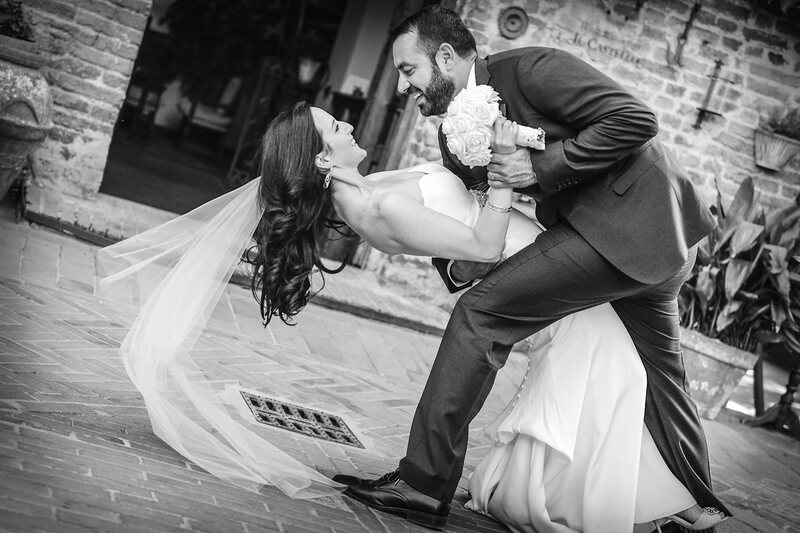 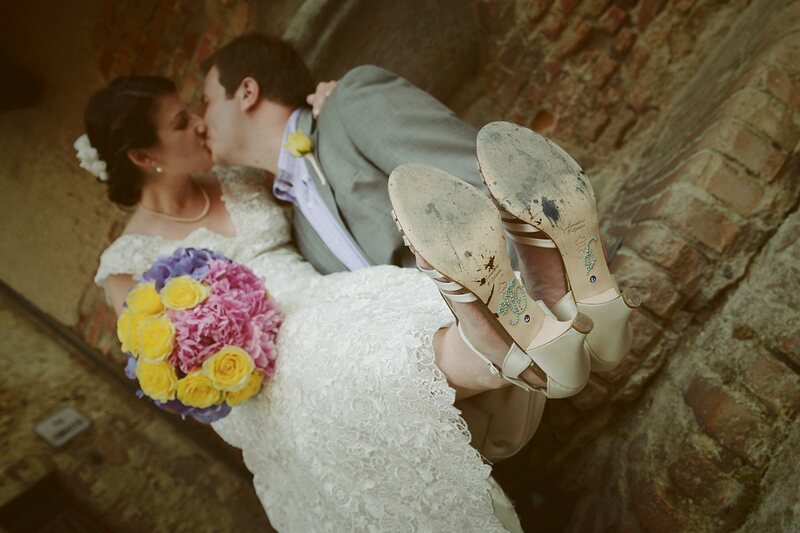 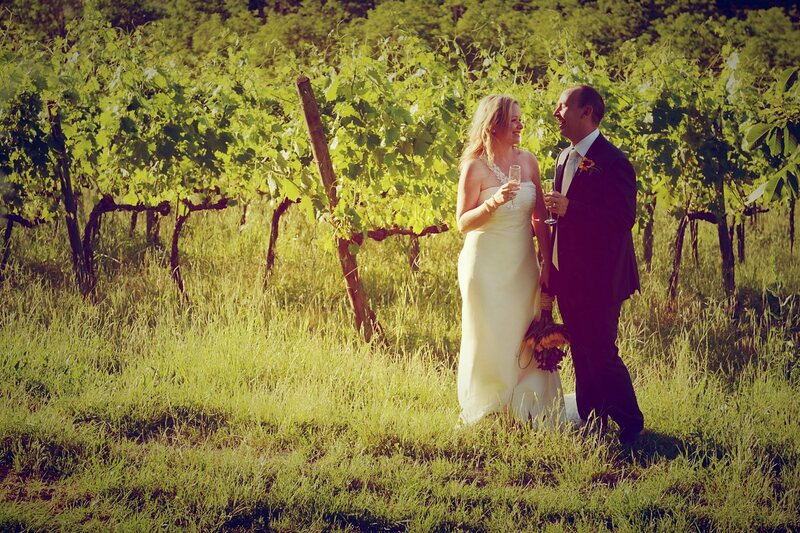 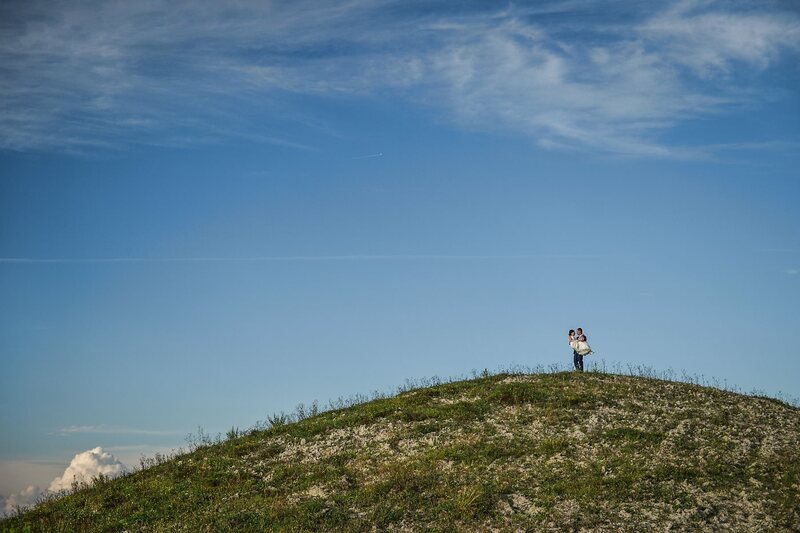 Real Wedding in Certaldo & Villa Ducci, Tuscany, Italy. 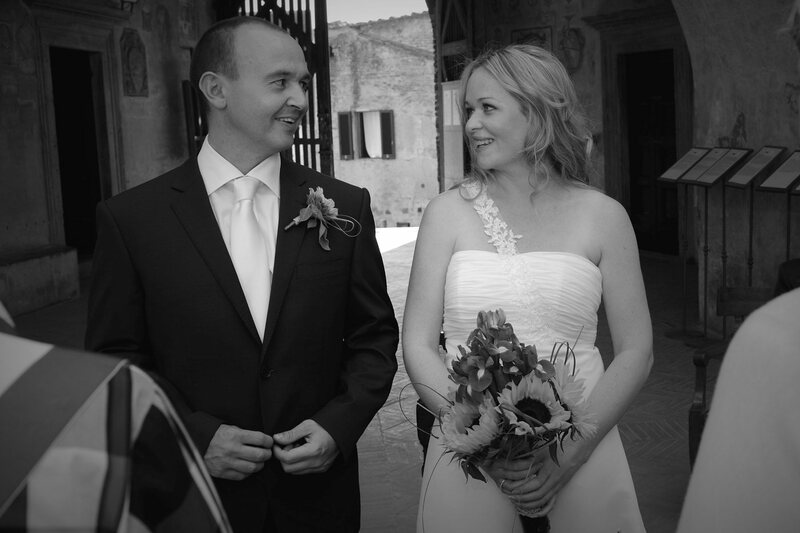 Peta & Craig from Australia. 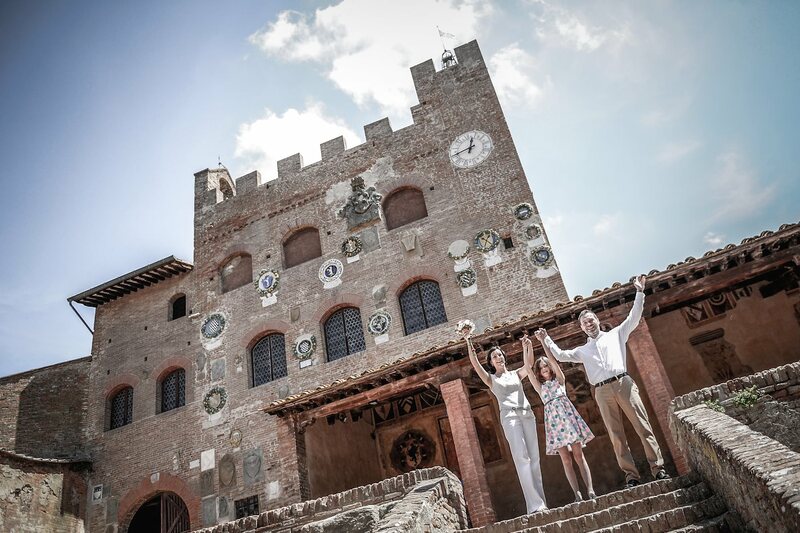 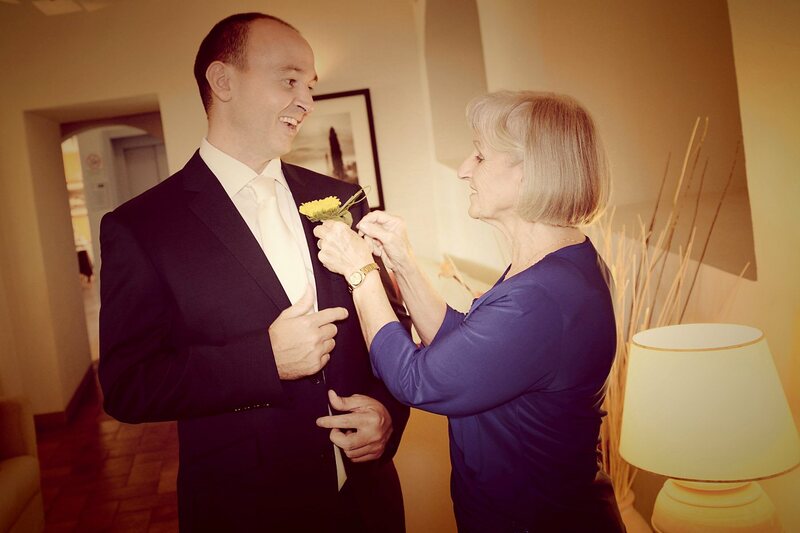 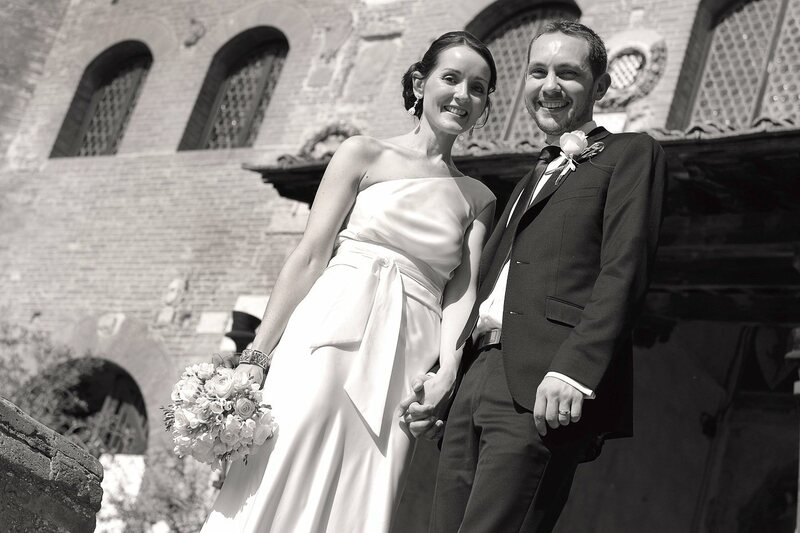 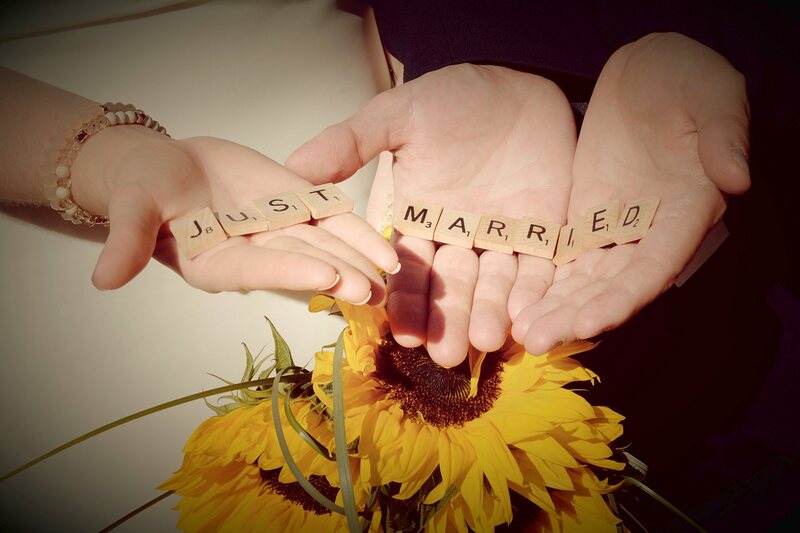 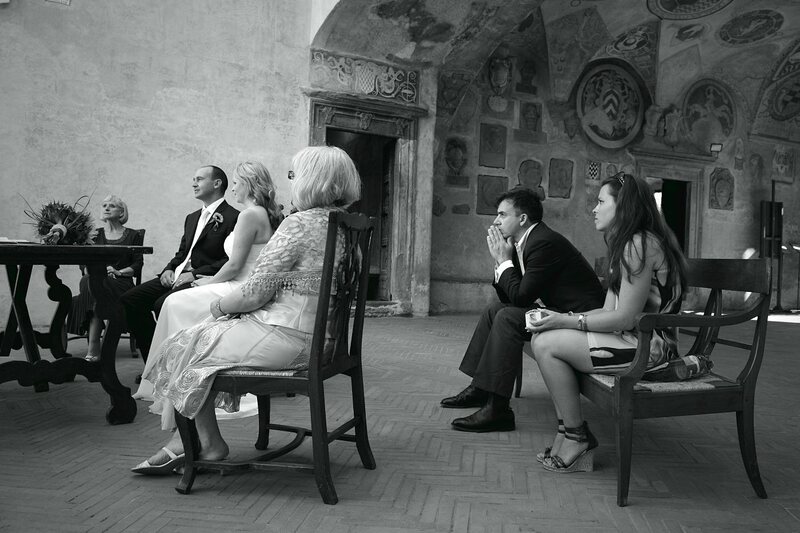 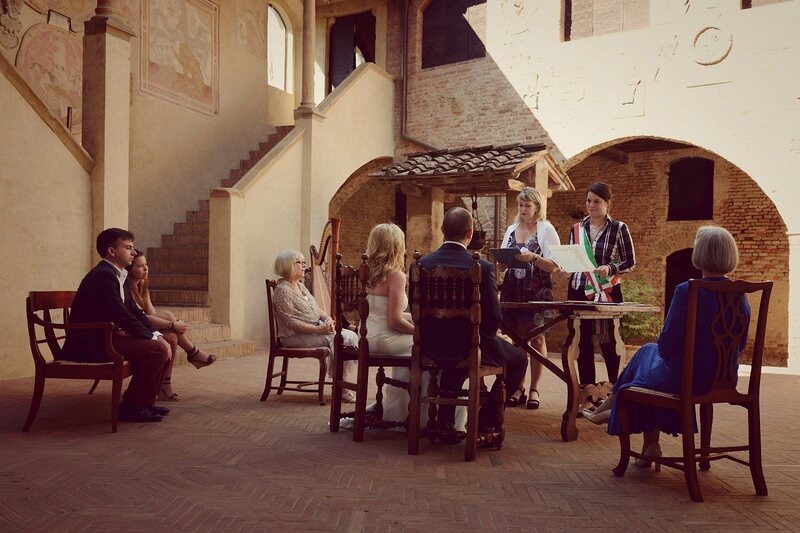 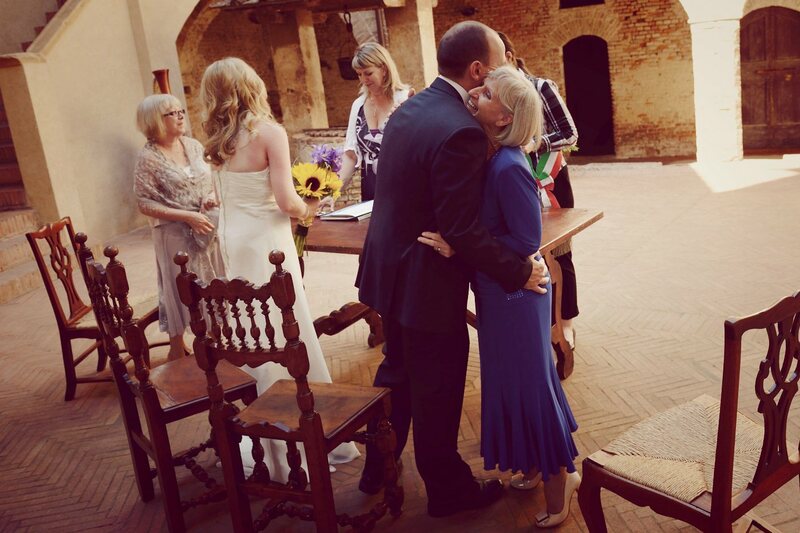 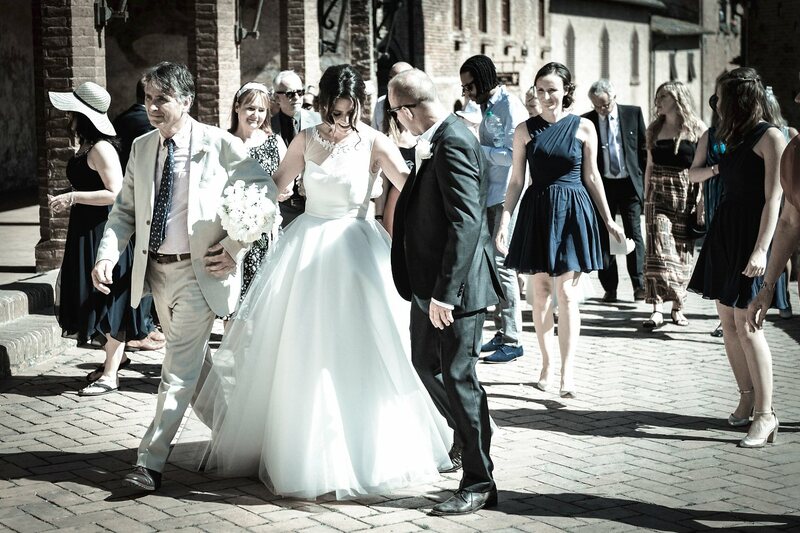 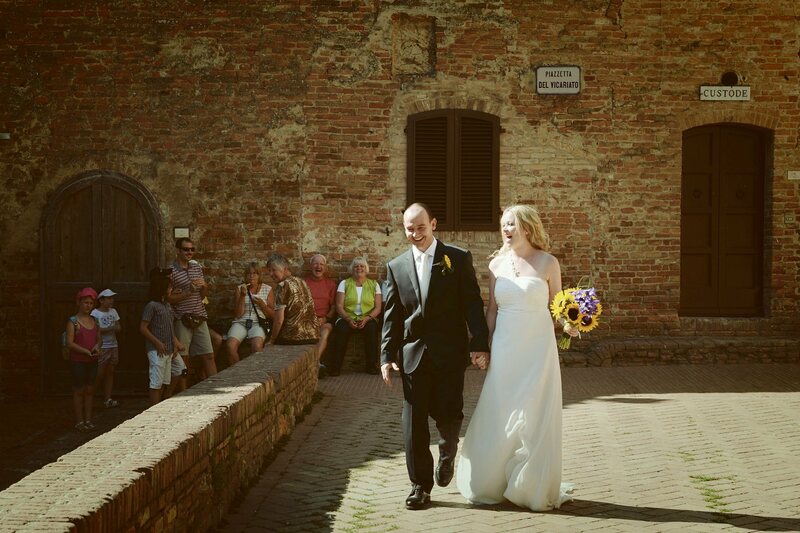 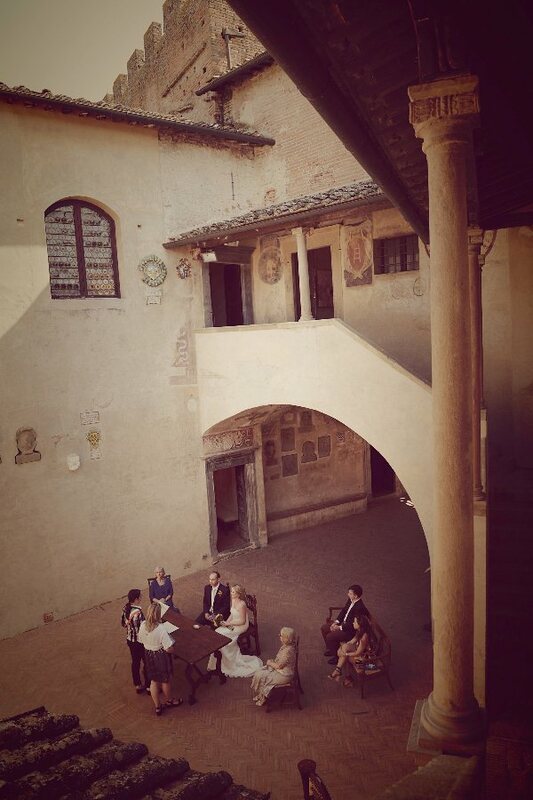 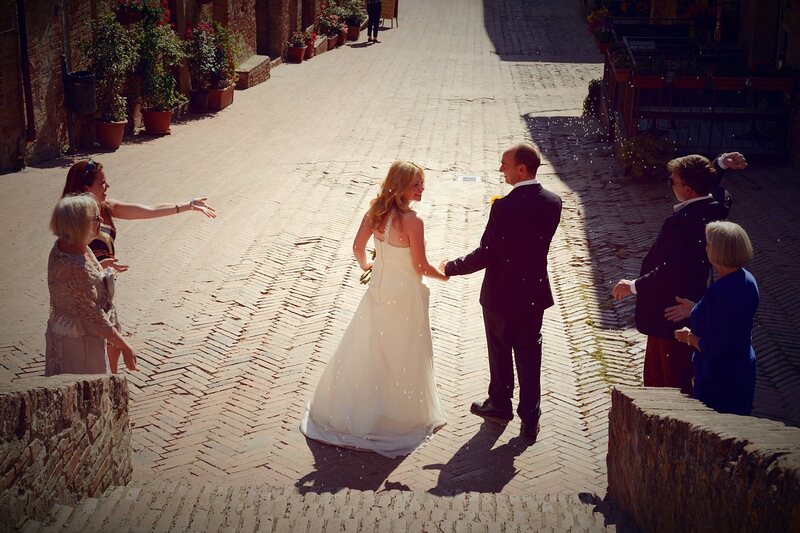 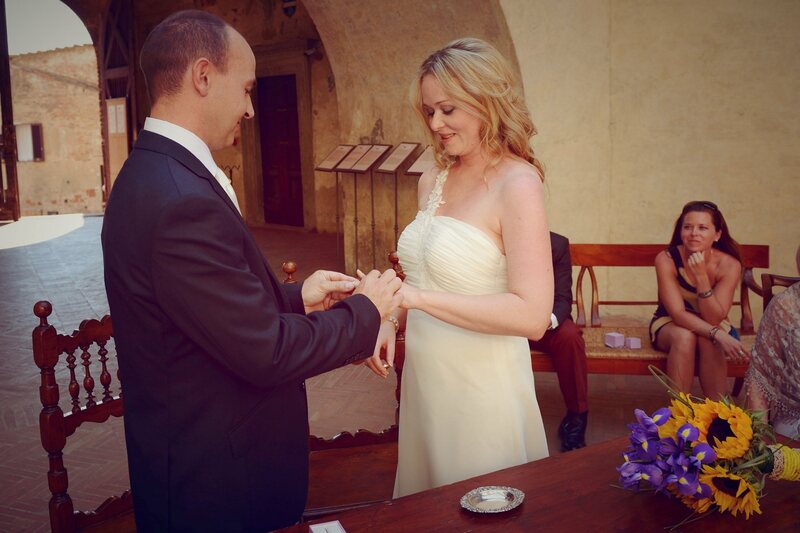 Civil ceremony in the Palazzo Pretorio, located in the ancient village of Certaldo Alto. 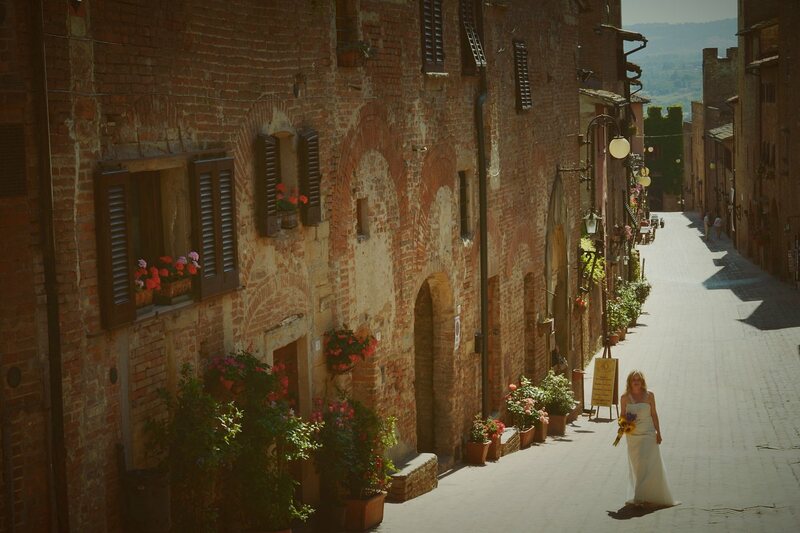 A few photos around Certaldo and in the countryside around San Gimignano. 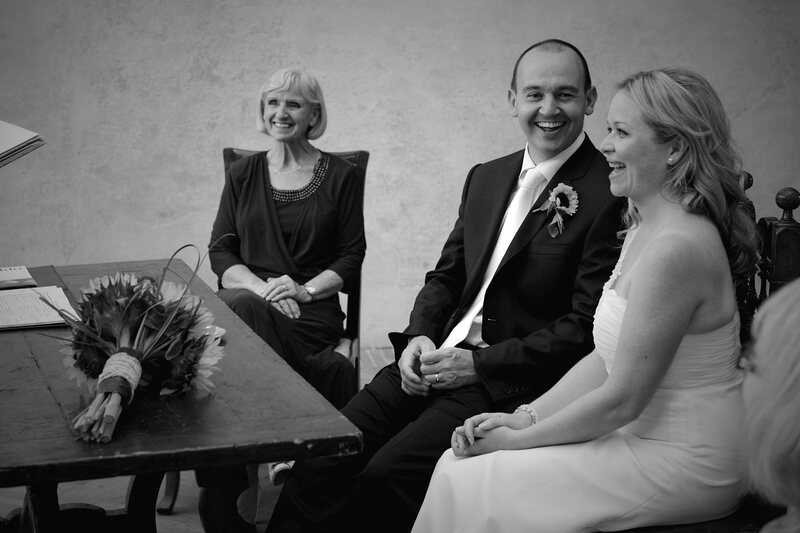 Lovely wedding, intimate and simple.